M&S Marble specializes in granite and marble slab fabrication and installation. 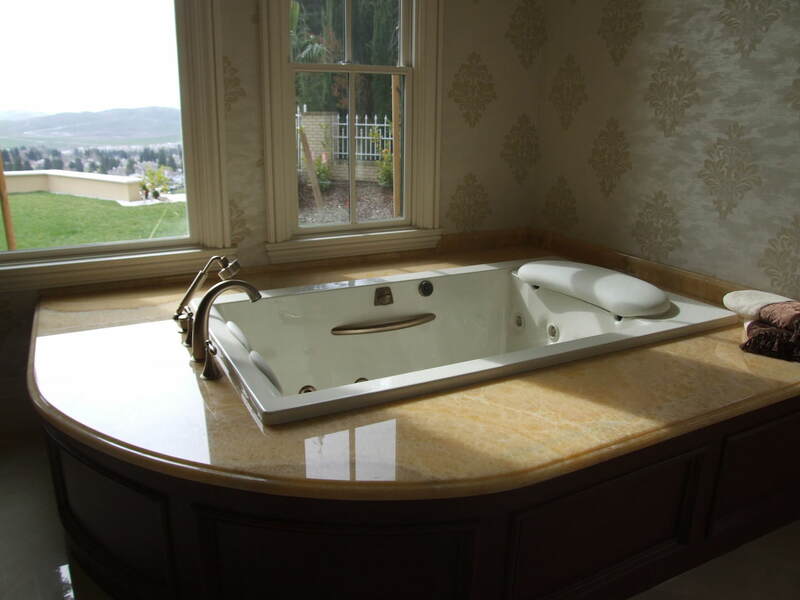 As the Bay Area's Premier Fabricator and installer of natural stone, we provide quality service to all our customers. General Contractors, designers, architects and homeowners alike, receive the same superior service. 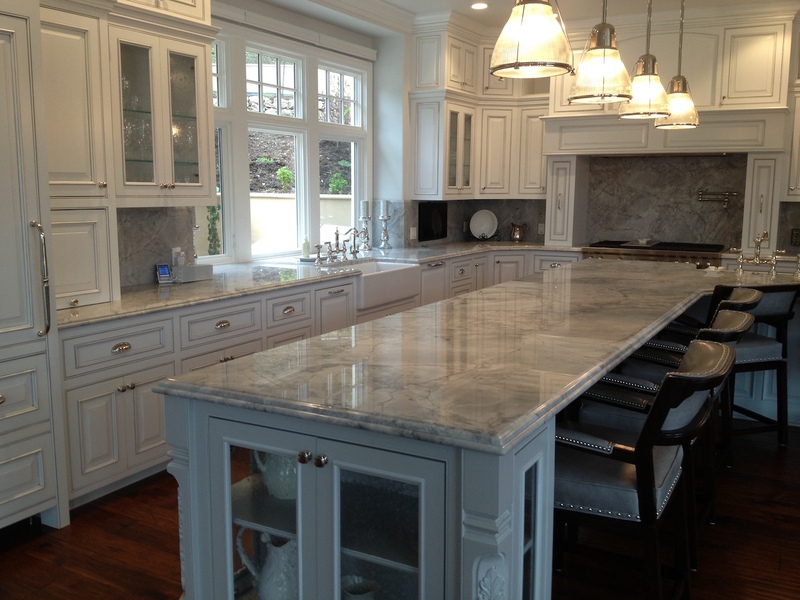 We can design and install quality countertops, with intricate borders and backsplashes. Solid surface countertops manufactured from ZodiaqStone, CaesarStone, SileStone as well as other engineered stones. Our designers will work with you step by step to create the kitchen or restroom of your dreams and imaginations at affordable prices. Lucy and I could not be more pleased with the entire engagement process completed in our home. 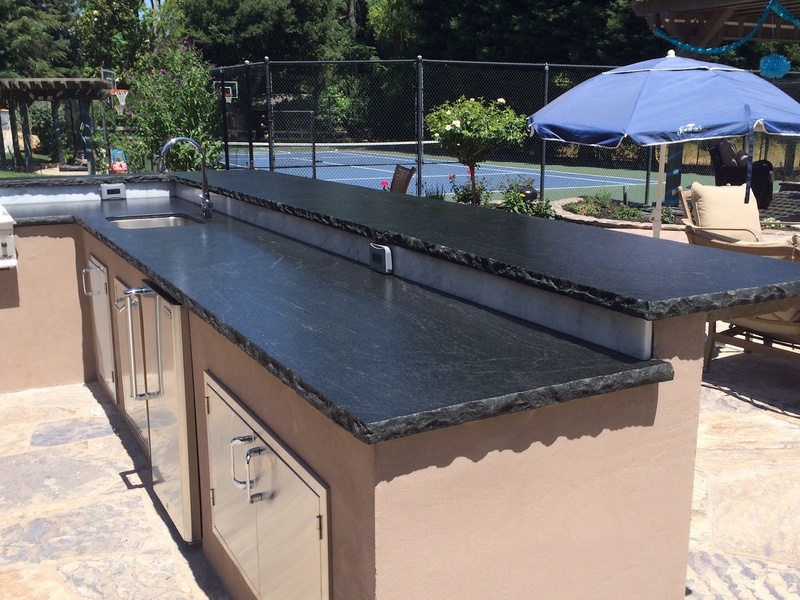 From the initial consultation, recommendations for granite suppliers, fabrication and installation everyone in your company was helpful and very professional. Did a spectacular fab/install of three large slabs to form the walls for our 4' x 5' shower stall. Took six guys to muscle the largest slab into place...did so with no damage to existing floors, plumbing or walls. The decisions they made regarding cutting the slabs to create the alignment of the patterns in the slabs across the shower stall corners came out spectacular! We'll use'em again!